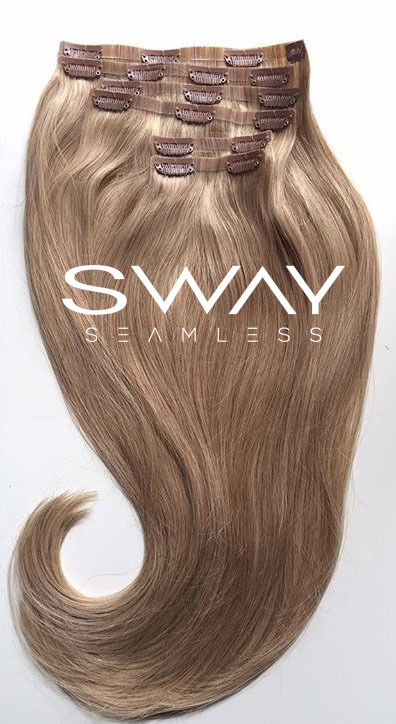 Transform your hair with our brand new 180 Gram SWAY Seamless-Clip in Hair Extensions, more grams per pack and features soft luxurious hair giving you maximum fullness, body and volume. 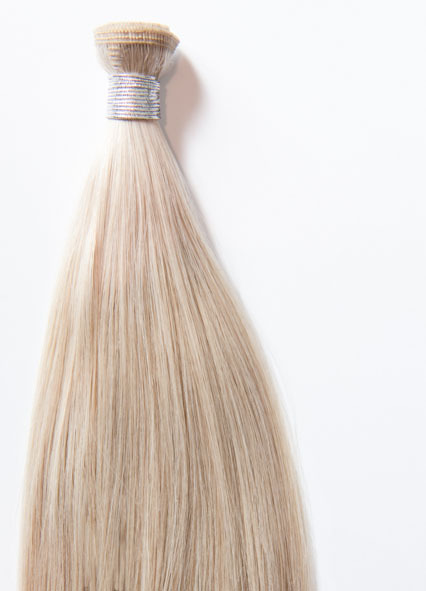 SWAY’s secret to long lasting extensions is high quality product that has minimal shedding created using our new skin weft. 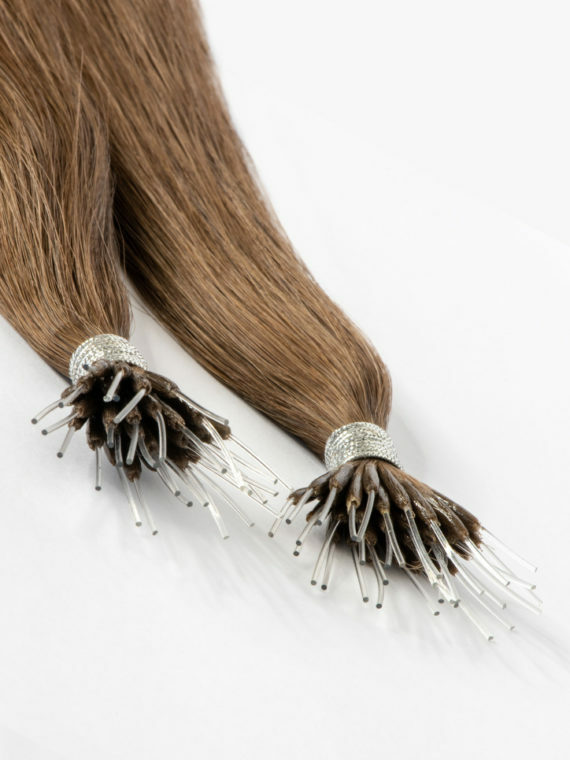 Our extensions are made with a new and advanced anti shedding technology that allows your hair extensions to last. 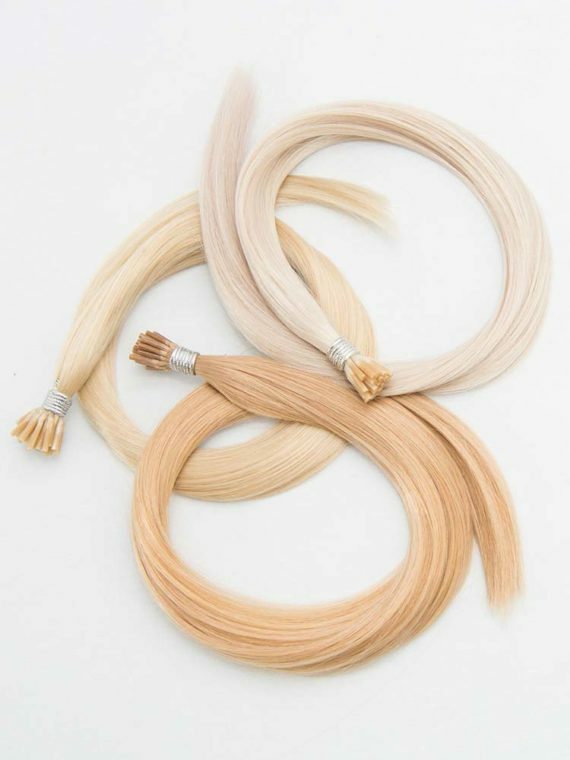 You can now match with the single piece to ensure you are happy with your colour blend choice. 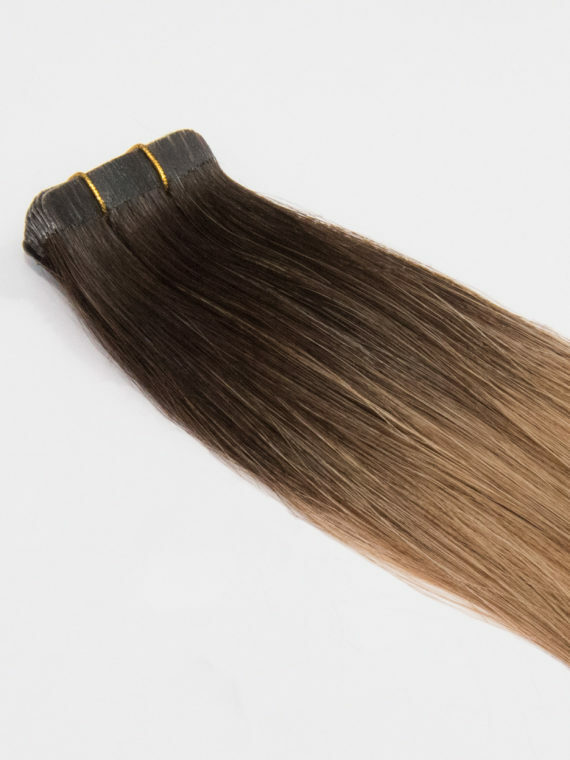 Just take out and place to your head while leaving the product on the card, if you are happy with the colour/length then you can open the main section by breaking the SWAY seal. 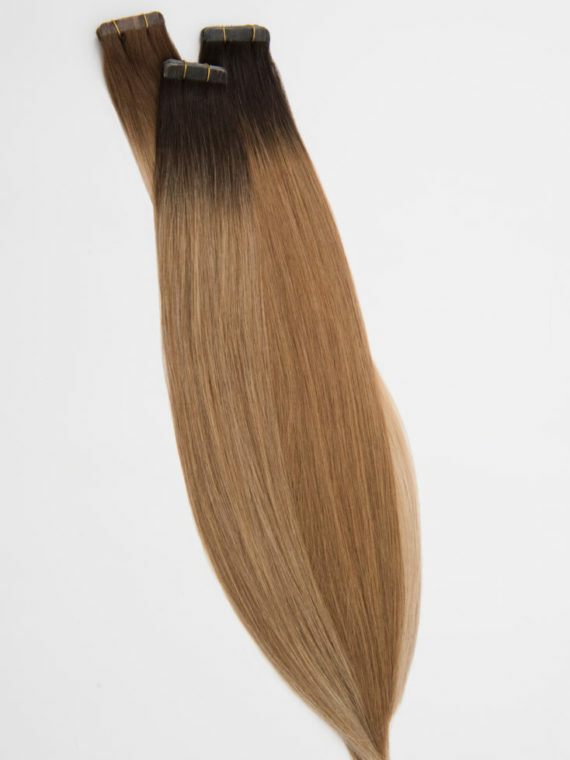 PLEASE BE ADVISED once the SWAY seal on the main section is broken we are unable to offer an exchange or return on your item, we ask that you do not wear or style the single piece sample. Royal Mail 48 (Mon-Sat) [Signature Required] – this option is tracked and Royal Mail aim to deliver the majority of items within two working days, with a small minority within three working days. Royal Mail 24 (Mon-Sat) [Signature Required] – this option is tracked and Royal Mail aim to deliver the next working day sometimes it can take up to 2 working days. Please Note: Whilst Royal Mail make best endeavours and achieve delivery of the vast majority within the stated timescales, the above 24 and 48 services are not guaranteed. If you require this, one of the following options should be chosen. Royal Mail Special Delivery* (Mon-Fri before 1pm) Guaranteed – this option is guaranteed delivery the following day (Monday to Friday) before 1pm. Please ensure someone is present to sign for the delivery. 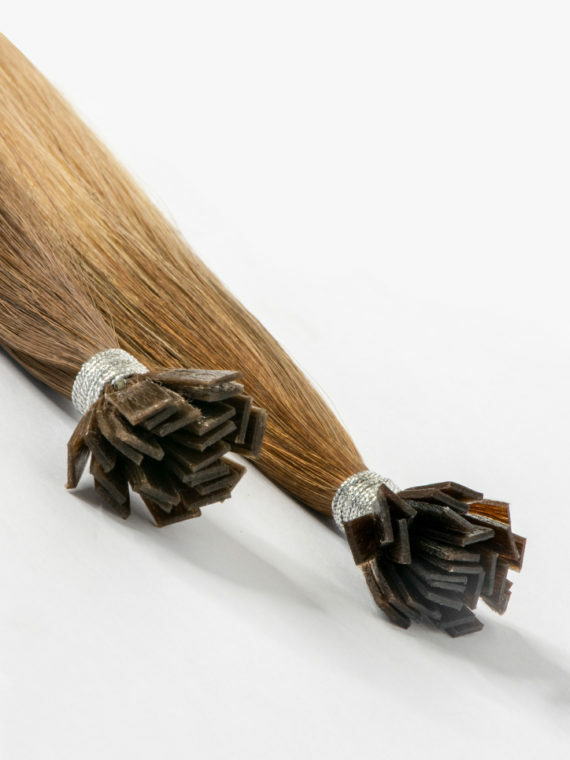 Royal Mail Special Delivery* (Saturday before 1pm) Guaranteed – this option is for orders placed before 3pm on a Friday and is guaranteed delivery the following day (Saturday) before 1pm. A signature is required upon delivery. Please ensure someone is present to sign for the delivery. Subscribe to our newsletter for exclusive news and offers. Copyright 2017 SWAY all rights reserved.